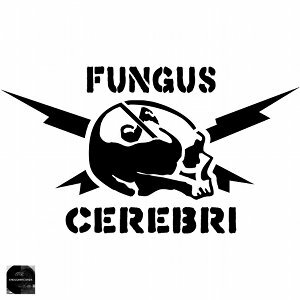 [EN] Sampler Mixtape of Enough Records noise related catalogue, mixed by ps on 16th May 2011, special for the Fungus Cerebri music blog. Please read their review. [PT] Sampler Mixtape de catálogo mais noise da Enough Records, misturado por ps em 16 de May 2011, especialmente para o Fungus Cerebri music blog. Por favor leiam a review.